When you look at the growth of any company, then most of us look at the numbers that the company produces, but we forget the most important factor behind those numbers and that is the company’s staff. The employees work hard in order to achieve those numbers and how successful your company will depend on how you look at recruitment. The companies which want to grow fast but steady knows that it can only be achieved when they have the perfect combination of employees and for that recruitment is of utmost importance. Whether your candidate will turn out to be an asset for the company or a liability, all depends on how you recruit people. It is a costly affair, so when you are delving with recruitment you must be very careful about it because one wrong move will create a big hole in your pocket. If the candidates whom you have selected starts performing well, then there will be no issue at all, instead, it will come out as a good investment overall. In order to carry out the different processes that are involved in business, you will require people who will be managing different responsibilities. In operations, HR and marketing you need people who have the skill set to perform the job efficiently and for that, it becomes a necessity on how recruitment is done in a perfect manner so that the right kind of candidates get selected for the job positions. Recruitment is the process of employing the right candidate and adding or placing him into a particular team or group, though it can be any kind but here we specifically are discussing about workplace. In simple words, recruitment is a selection process done for hiring the right person into your workforce or organization. This responsibility is not only taken up by a single person but covers the whole team working for the hiring process. The people working in this sector need to be well versed with different types of skills and abilities as it is their sole responsibility to select right candidates, as a wrong hire can cost the organization a lot negatively. Now let us look at the various parts or sections of each of these stages. Defining the job role or vacant position is the first and important stage in the recruiting process. Here the recruiter must understand the roles and responsibilities of the employee to be selected. This can be done by meeting the senior or lead of that particular division. Based on the details provided, a clear and effective job description can be created. This is the most important part of the whole recruitment process. The candidates are shortlisted mainly in two methods, either through the applicants, CV’s or the filled out application forms which are designed for the hiring by the organizations. 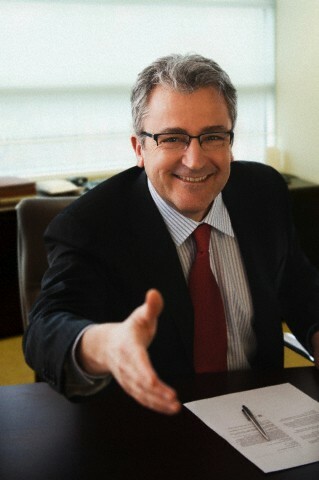 The final stage of the recruiting process is to offer employment. The most important section of this stage is background checking and document verification. When you are going for recruitment, it is important that you include the skills that are required for the job position and also add the list of skills that will better the chances of the candidates. There are some skills which are necessary to accomplish the job and there are some skills which are not linked to job directly, but if you possess some of these skills, then it will surely help you in accomplishing other jobs as well. It will also enhance your resume as well. But, in case you are not able to put up the right kind of advertisement, then it might happen that you get very few deserving applicants and have to settle for candidates who are not that good at all. If you look at the market now, then you will realize that the major mergers, as well as acquisitions that are taking place, are of big firms buying the talent source companies or the recruiting companies. If the recruiting was not that important, then why would you think that some of the big names like the Oracle or SAP would acquire companies who are good at recruiting right candidate for the companies. Before going all out with the recruitment process, the organization can look for the employee referral program. It is quite an effective avenue in receiving the application of talented candidates. The job portals or the consultancies are there to help you out, but employee referral programs are also highly effective. If you notice that the employee referral is not giving you enough talent, then move on to the consultancies that will be digging their database to come up with the required skills for the job position. The employee referral is a very good avenue of sourcing talents because the employee who is referring to a candidate will get monetary benefits if the candidate gets selected and fulfil the terms and conditions. 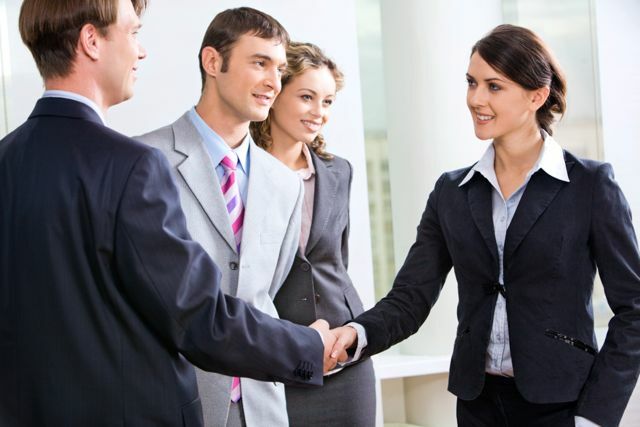 Therefore, almost all the organizations have tried out the employee referral before going outside to look for people who will bring them the right kind of candidates. 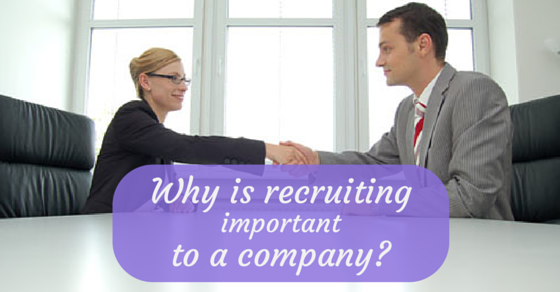 Recruitment is an integral part of the growth of the company. When recruitment takes place, the organization gets access to a pool of talent under one roof. Innumerous candidates apply for the position depending on the skill sets that is etched by the organization. Therefore, out of these huge numbers of candidates the organization selects the best-suited candidate for the job. In fact, through recruitment, the organization can rope in the candidates who will be best suited for the upcoming projects avoiding the last minute rush. Through recruitment, you will be able to select the right candidates and leave out the candidates who are not suitable for the job. Before starting the recruitment process, the organizations always chalk out the criterion that is required for the job. Based on that the misfit candidates can be rejected right away and it will also help the organization to concentrate more on the eligible candidates. When the number of applicants increases, it is good for the recruiting process because more and more skills will be available for the selection. There is always a fear of employees leaving the organization in the middle of the project. It is a huge drawback in terms of talent and time because the new talent will take some time to adjust to the new environment. But, recruitment solves the issue on the very onset because it comes up with the backup well ahead of time and prepares the candidate well so that he can start performing right away. The recruitment process ensures that the candidate is hired only after meeting all the legal obligations that the company possesses. It also helps in reducing the stress of the organization by having all the required documents that are necessary for the employee to work in the organization. The HR department of the organization analyses the requirements that are available in the company time and again so that they can keep the pool of talent always filled up. Whenever and wherever the requirement arises the organization can pull up the potential candidate from the pool of talent and place them in the perfect position. It is not necessary that the organization hires people from outside only, instead, recruitment can take place internally as well. There are several departments in an organization and there are people in the organization who looks forward to changing the skill set they are working on and explore other avenues in order to grow in their jobs. Internal recruitments are perfect for these kinds of professionals who enjoy working in a different department and enhancing their skill set. If the right kind of candidate is not selected through recruitment, then it would end up in the creation of chaos and imbalance in the organization. Therefore, it is important that through recruitment the right kind of candidate is selected who will bring in harmony and balance in the organization. The right kind of recruitment will increase productivity by a huge margin because a skilled professional is set to produce more than the unskilled employee. Moreover, if you go by the margin, then you will see that productive employees are producing more than the average in any given condition. So, you see, recruitment is very important. When the recruitment process is done through fast track, then the organization doesn’t have to worry about the vacant positions anymore. Instead, it gets filled up pretty soon through the process. It is important that you verify whether the candidates that you have selected for doing your job don’t have any past criminal records or bad records against their name. The recruitment process involves the security check and background check to ensure that the documents provided by the candidates are true and he or she is clear of any charges which might possess a big risk for the organization. The way recruitment is held displays the professionalism of the company and it also shows you how the company treats the employees. Recruitment will also showcase whether the company has respect for individuals or not at the time where competition is rife. It will also determine how the company is perceived overall in the employment market. The use of modern technology in the recruitment process reduces the time involved in the process and also saves the administration cost of the organization. Huge financial benefits can be attained through faster administration. Technology is developed to help the individual and when every other department is seeking its assistance, then why not the recruitment as well. Recruitment is not that simple task, but if you can do it well, then it will be a great help for the organizations. If the recruitment becomes rewarding instead of annoying, then it will help the organization reach far by reducing the training cost and error margin. Job satisfaction will increase and the stress level will decrease due to the professional handling of recruitment. If the company is operating within the knowledge economy, then continuous improvement will be achieved for the brightest minds. 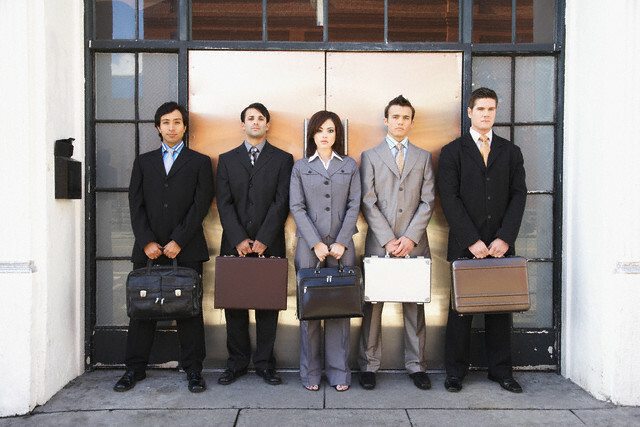 Recruitments are a critical function of the business and it is as important as any other function of the business. It is part of continuous improvement and it undoubtedly delivers documentable results. Through recruitment, an organization will be able to hire not only good candidates but will also hire people who will stay loyal to the organization. They will be highly productive and will turn out to be a good investment after all. Recruitment is the process through which the organization hires someone with excellent technical competence, appropriate experience as well as has his own goodwill as well. The market is highly competitive and if your organization doesn’t come up with the right mix of a candidate, then you will lose out on the competition, therefore, recruitment is of utmost importance in any organization whether it is a small or big concern. It is not only important that you select the right candidate, but it is also important that you select the candidate who endorses the core value of the company as well. They will be the perfect choice for the job and they will stay in longer as well because it will not be a problem for the candidate to fit into the environment of the organization. The standard hiring process is no different from the generalized recruiting procedure explained above, The only difference is the skipping of a few levels. Every organization defines its own hiring procedure, it depends upon the position hiring for, the industry in which the hiring is done, etc. Some of the top recruitment strategies which are tried and tested are as follows. If you are part of the small business, then it becomes important that the employees work hand in hand with each other in meeting the deadline. The small businesses cannot afford to lose out on an opportunity, therefore, to please their client they have to always be on time for their product.